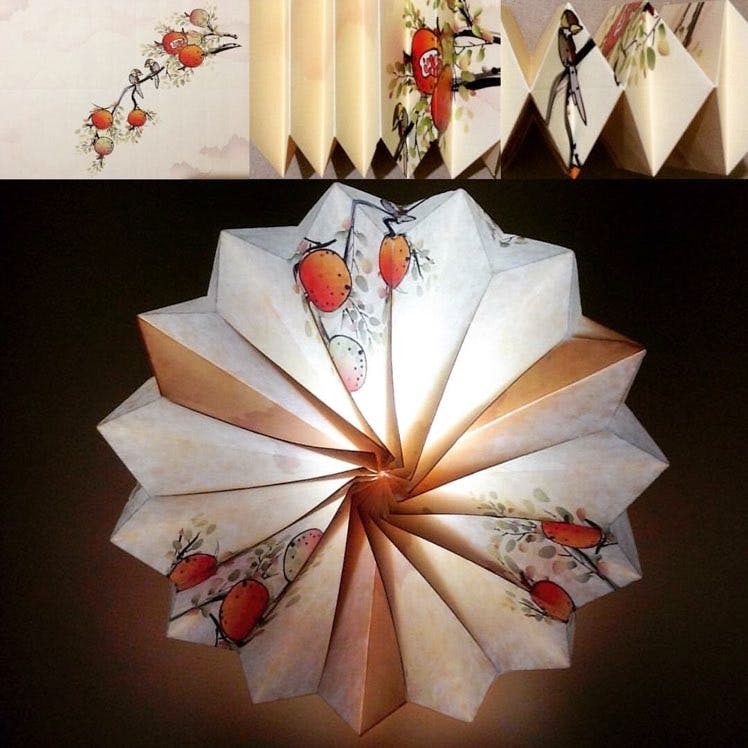 All Heart & All Hands In These Origami Lamps by Floft Studio! Floft Studio's lamps are all handmade and are ever so unique, something which you will surely love. These lamps are priced at INR 1,000 and are totally worth your money! Moreover, they are made from paper, hence are all organic. As of now, they are available only in-person. So you will have to contact Prerna and then she would work out a way of getting you the lamps that you want. Floft is currently busy doing the circuits of the biggest pop-ups happening in and around the country. Hopefully, they will have a store soon! Do you have a theme set in your mind for your house? Are you a die-hard Harry Potter fan? Or do you just love traditional Warli/Madhubani art? Simply talk to Prerna and she will definitely come up with something original & unique just for you. These lamps come in almost all sizes so you could get one customised as per your choice. Floft Studio is run solely by Prerna Gupta, someone who is already going places by doing wonders with these beautiful lamps. Create A Cosy Corner With These Origami Lamps For Just INR 899!